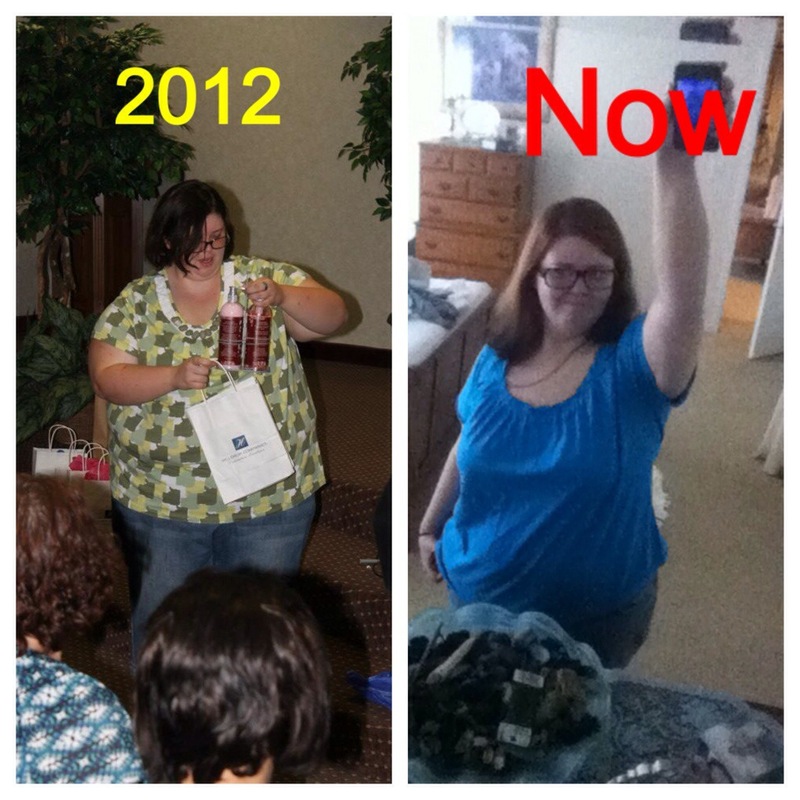 So last June was when I started preparing myself for gastric bypass. As of last June I have lost the total of 128 pounds!!!! It’s still amazing to me that I’ve lost a whole person!! I tried to do a “then&now” pic but apparently I was camera shy las year and couldn’t find a single pic of me. So I used one from October of 2012, you can still see a major difference. Hopefully it will load up and if not I will come back and try again. That is amazing! You look great! With a strong mind and God on your side, everything is possible!